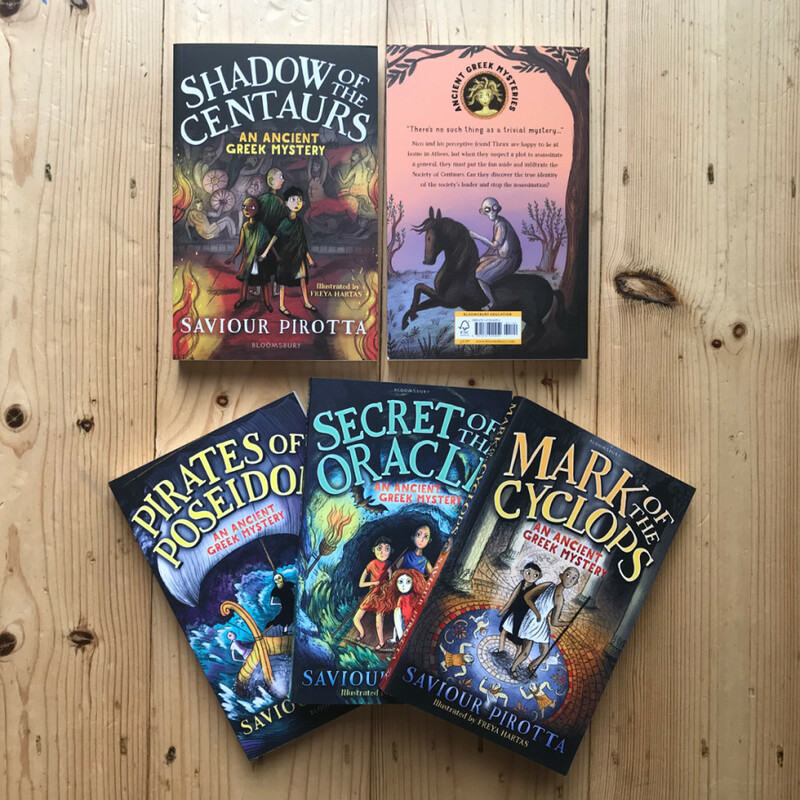 Yay, our copy of Shadow of the Centaurs is here! 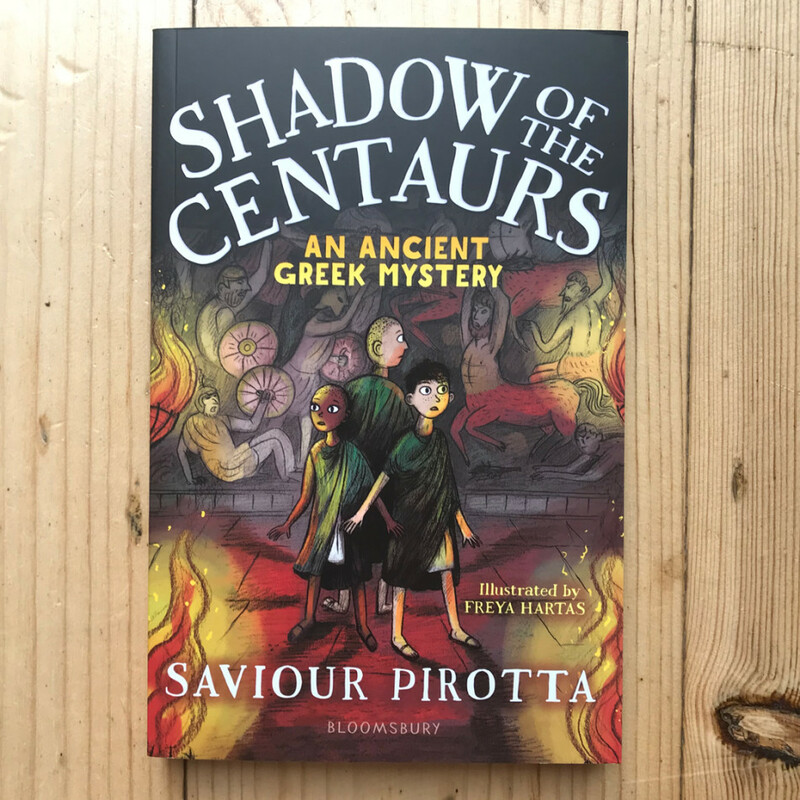 The fourth book in the ancient Greek Mysteries series brilliantly illustrated by Freya Hartas is a dramatic & exciting adventure which will have readers gripped from start to finish. 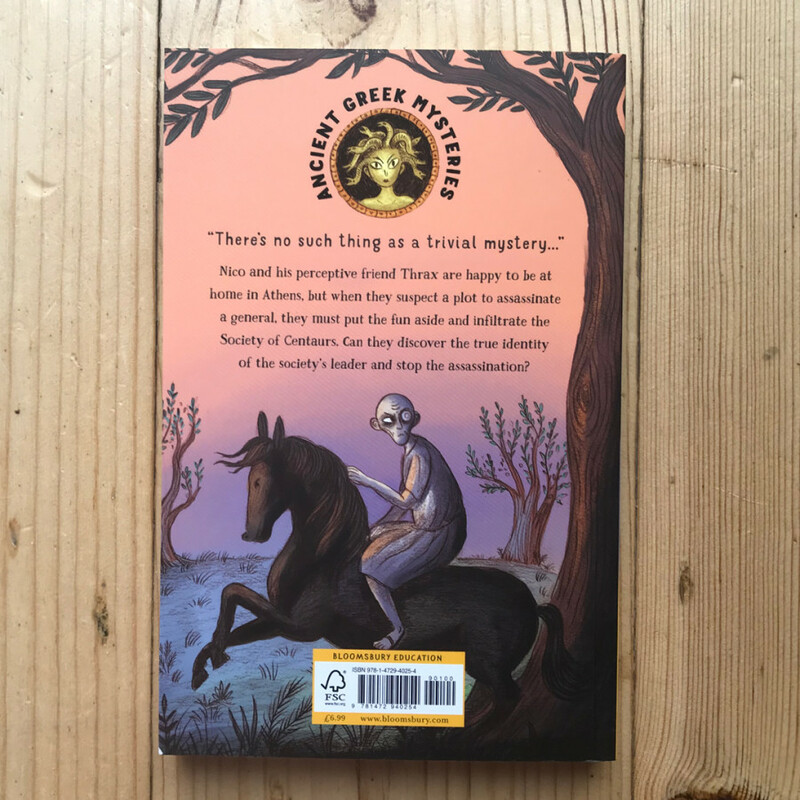 Available this October from Bloomsbury.